Twitter by far remains the defacto choice amongst all the other social channel for cryptocurrency related updates and news. Almost all top blockchain companies and influencers are usually seen sending the word out to the community through their Twitter accounts and hence have a huge number of followers. 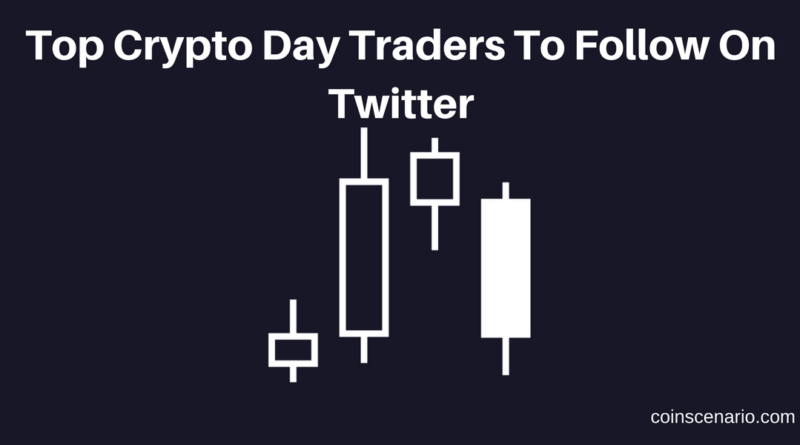 In this post we would list the Top CryptoDay Traders and Technical Analysts of the Blockchain and Crypto world and also few notable facts about them. Please note that the order of the below presentation doesn’t corresponds to the popularity or the fan following of these people. CoinScenario.com team would keep this feed updated on a weekly basis with most up to date Twitter accounts to get the latest feeds into your web page. If you have strong case for someone to be added to this list whom we have missed out, please leave those names in the comments section below.